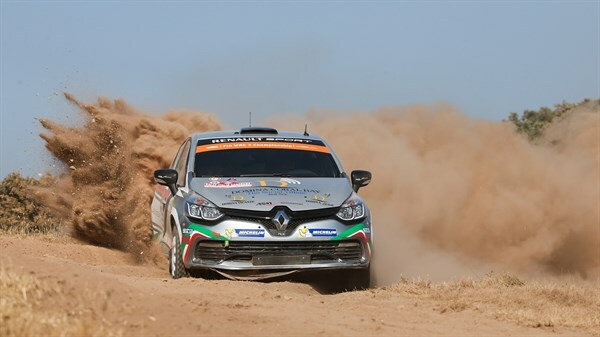 Enjoy some very special moments, brought to you by motorsport . The old saying that it takes one season to learn and another season to win sounds a bit out-of-date now. 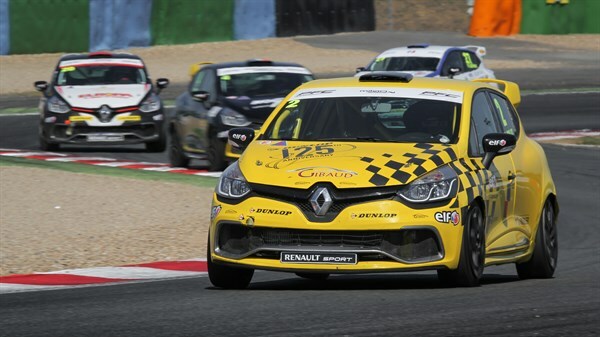 Founded 45 years ago, Formula Renault has always kept up to speed, ready to meet the changing needs of budding drivers from kart racing or other introductory disciplines. Since the average age of beginning a career in Formula One has fallen sharply in recent years, the length of the training was reduced accordingly. 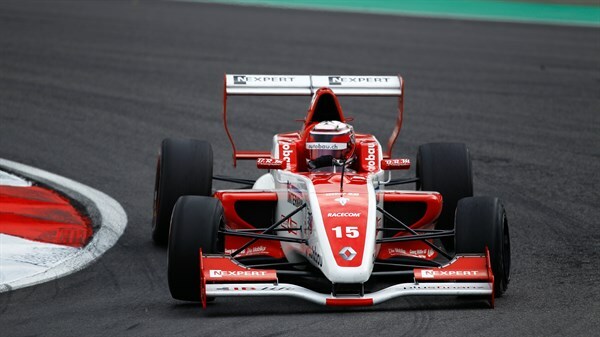 A real single-seater driving school, Formula Renault very quickly reveals or confirms the talent of young drivers. 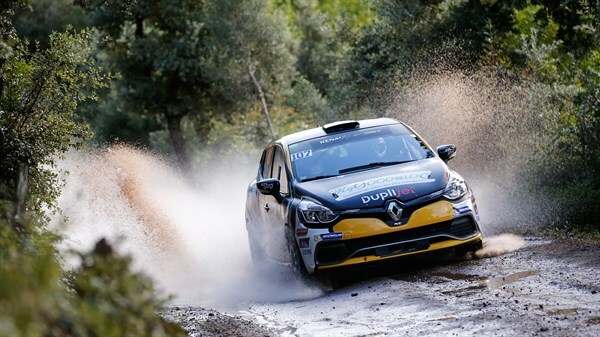 Very partial to door-to-door racing, many of you enjoy the CLIO Cup. 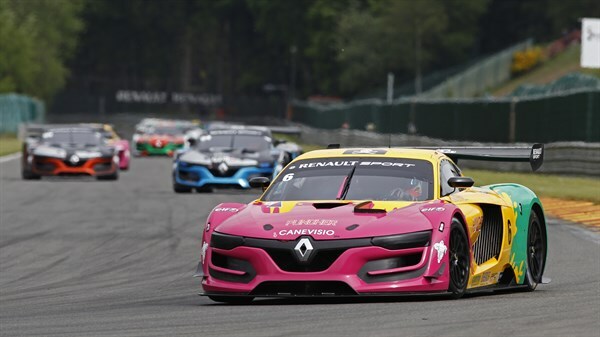 Since the launch of the legendary R8 Gordini Cup in 1966 and for your greatest pleasure, Renault Sport has secured a continuous presence on race tracks in Europe and worldwide. And we don't intend to stop there! 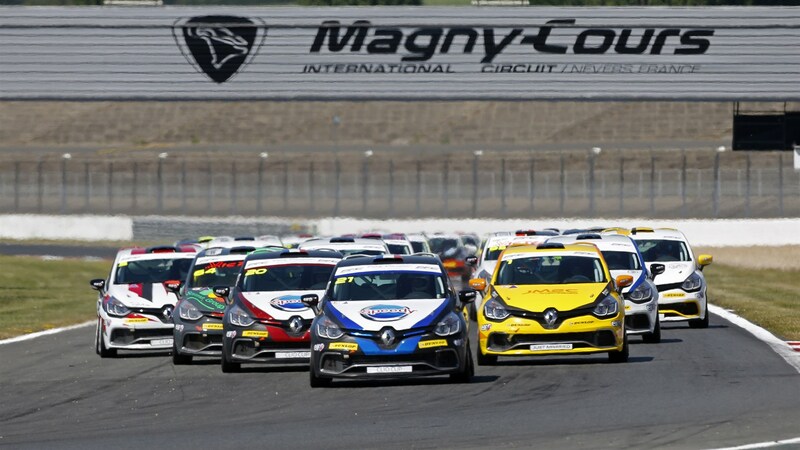 In 2017, we will build on our success by organising 8 CLIO Cup national series: France, United Kingdom, Spain, Italy, Benelux, Scandinavia, Central Europe and China.